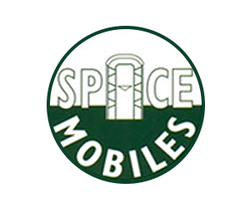 Space Mobiles are a well-established family run business, and we have been successfully providing toilets throughout Hereford, Shrewsbury, Ludlow and nearby areas since 1991. We have a wide range of portable toilets and luxury trailers for hire, which enables us to supply portable toilets to a large number of different events, some of which have included music festivals, parties, concerts and outdoor shows. For special events our luxury toilet hire is the perfect choice, providing fresh water flushing systems and all the appearance and comfort of indoor toilet facilities. It’s precisely for this reason why they are typically chosen for weddings, balls and special events. All our employee's are trained to the NSQ scheme (National Sanitation Qualification) at foundation & intermediate level. 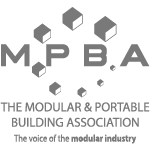 This is a RoSPA accredited Industry recognised scheme.Undertaken with Human Focus. By September 9th 2014 all drivers will have their CPC Driver Training. Space Mobiles is registered to carry waste with the EA. 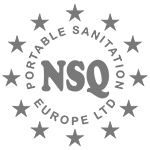 As a company we are registered ISO 9001. Our services include 240v Hot Wash Portable Toilets, Effluent tanker services, Event Toilets, Festival toilets, Luxury mobile trailer toilets, Portable male urinals, Portable toilet blocks, Single portable toilets, Site toilets, Third party servicing, Urinal Block, Wash stations, Waste holding tanks and servicing and Wheelchair accessible toilets.